For availing high quality Metal Pipes, we are the most favored destination in the market. 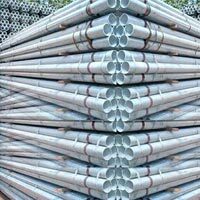 Our range of Metal Pipes includes MS Pipes and GI Pipes. 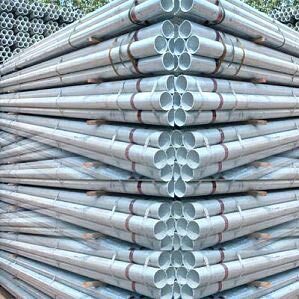 These Metal Pipes are fabricated as per IS 1161 and IS 1239 standards respectively. 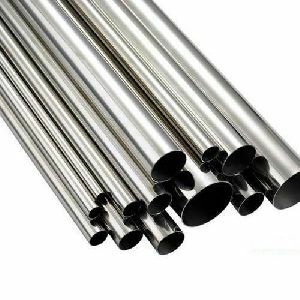 These Metal Pipes are available in different length and diameters according to the requirements of the clients. We present high quality GI Pipes high on demand in the market. Our GI Pipes are manufactured as per the IS 1239 standards. Available in different lengths and diameter, they are ISI approved and a valid mark on them. The pipes are durable, corrosion resistant and coated.